New evidence has surfaced in the Martlet’s investigation of an alleged Facebook conversation between an anonymous UVic student and UVSS Chairperson Brontë Renwick-Shields suggesting that someone impersonated the Chairperson in a conversation alleged to have taken place on Feb. 26. 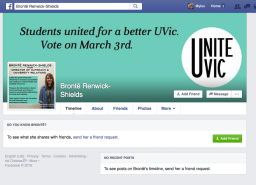 The Martlet has discovered that two Facebook accounts currently exist in Brontë Renwick-Shields’ name — the second of which still has a Unite UVic profile picture and cover photo (pictured, referred to henceforth as “Renwick-Shields”). 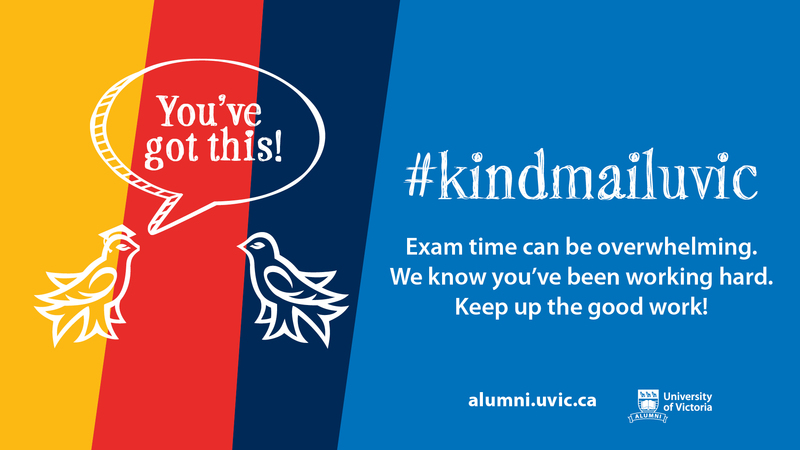 In the images of the alleged Feb. 26 conversation provided by our source — who had requested they remain anonymous — Chairperson Renwick-Shields has the same Unite UVic profile picture as the newly discovered secondary Facebook account. The cover photo on this alternate “Renwick-Shields” page was uploaded on Feb. 18, the official start of the elections campaigning period, and eight days before the alleged conversation took place. The existence of this second “Renwick-Shields” account suggests that the screenshots of the alleged conversation provided to the Martlet were legitimate. However, the question of who is operating the second account remains. At the time of publication, the original source has not responded to the Martlet’s attempt to contact them through Facebook. The statement further claims that a “professional graphic designer” conducted an analysis of the Facebook screenshots and stated “with full confidence that the screenshots were faked.” The Martlet has not been provided with the name of the graphic designer, nor with the results of that investigation. The UVSS has made no mention of the second “Renwick-Shields” Facebook account. 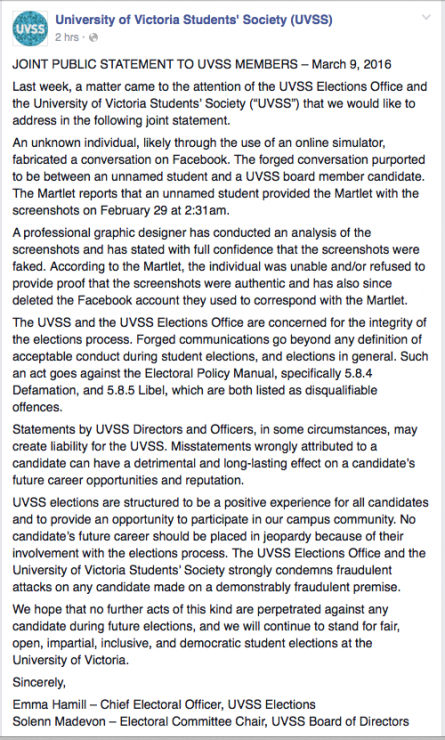 It should be noted that the screenshots provided to the UVSS by the Martlet were not the original images, but censored copies redacting the source’s name. 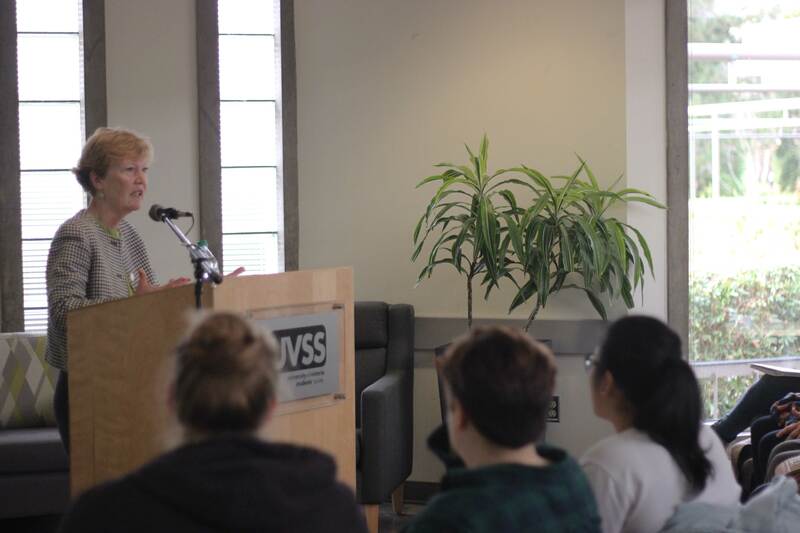 It is unknown whether the UVSS obtained original screenshots prior to conducting their investigation. In the Martlet’s own consultation with an independent graphic designer, it was the opinion of that designer that there was no way to decisively determine that the images were fabricated. This story will be updated with comment from Renwick-Shields and the board. 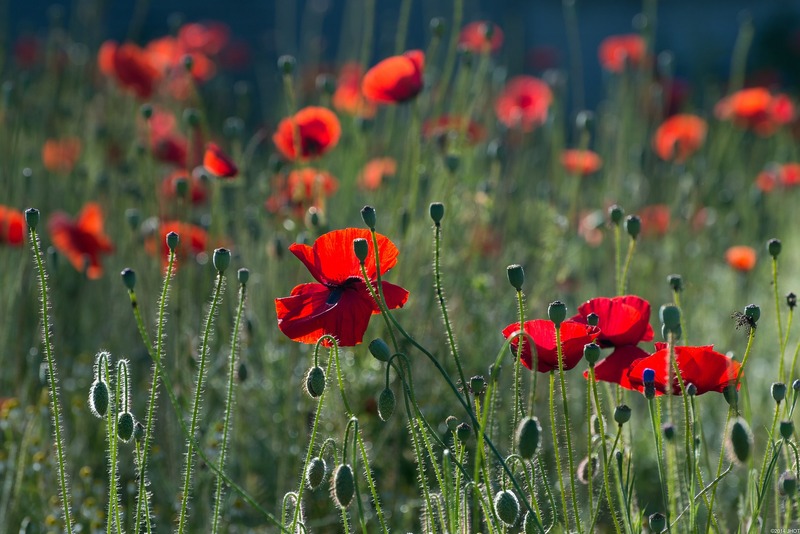 For our previous report, click here. UPDATE March 13, 3:36 p.m. The “Renwick-Shields” Facebook page has been removed.